On October 12, Robert Pruett is scheduled to be executed in Texas. Pruett maintains his innocence in the 2002 murder for which he was convicted. Want to take action? 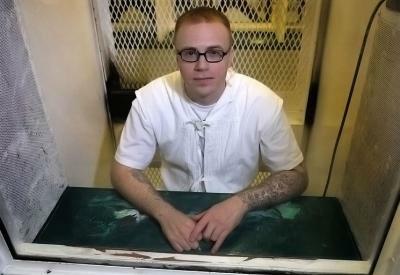 Write the Texas Board of Pardons and Paroles to ask for clemency for Robert Pruett. Personalize this one-click letter to advocate for Robert.